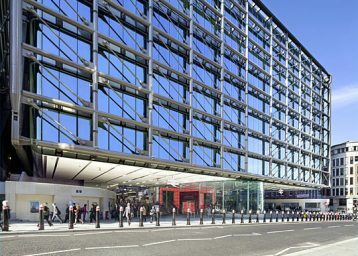 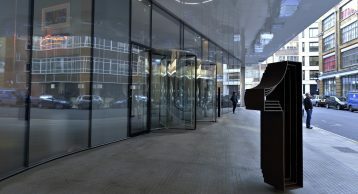 In 2010 Derwent London acquired the huge Central Cross complex on Tottenham Court Road. 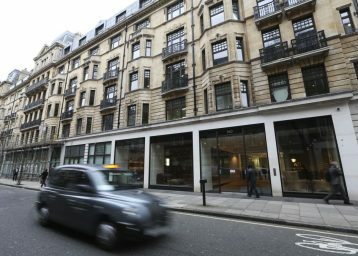 The building’s redevelopment was delivered in multiple phases allowing existing tenants to remain in occupation throughout the construction works. 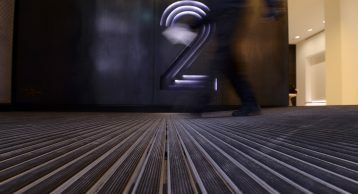 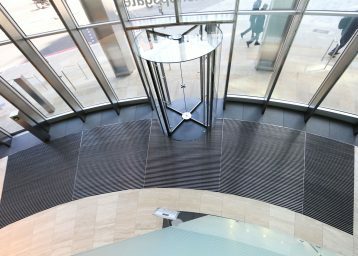 These works included two new and enlarged reception areas to Cat A office space and a number of retail stores including Planet Organic, Hotel Chocolate and Oasis. 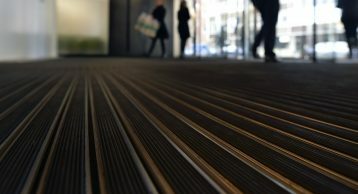 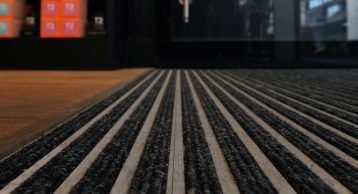 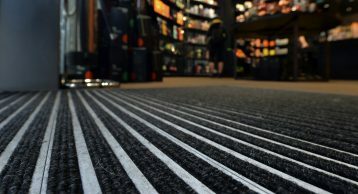 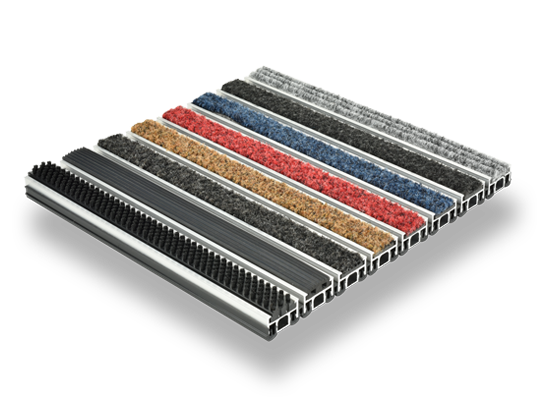 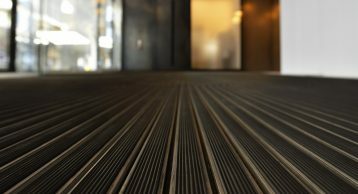 Use of the INTRAflex XT Heavy Duty Entrance Matting provided optimum performance and durability for all areas.